Charming brick ranch with a deck perfect for entertaining. 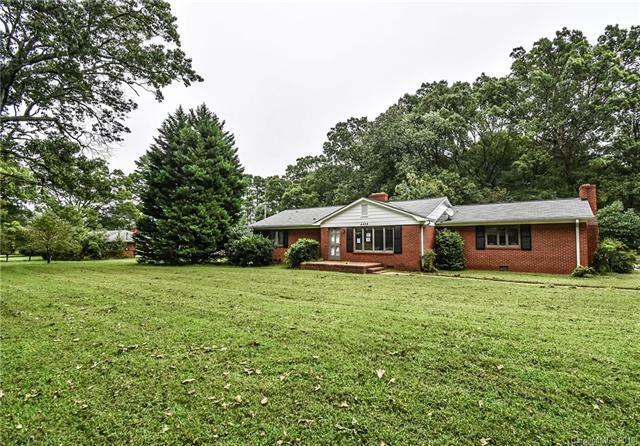 Spacious 1+ acre with 3 BR and 1 BA.Additional connecting Suite featuring flex room and full bath and another office/bath with separate entry (not noted in MLS- we could not find permits). Below appraised value!! !